You're a motivated, smart high school student with endless possibilities for your future. 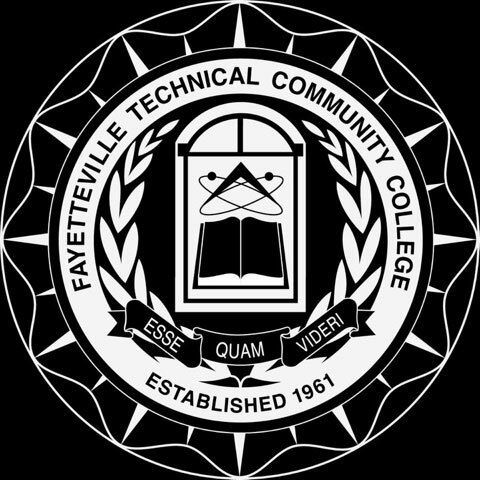 With Fayetteville Tech’s High School Connections program, eligible high school juniors and seniors can earn free college credits towards certificates, diplomas, and associate degrees, with an opportunity to transfer to any public or participating private 4-year institution in North Carolina. Two Tracks for Enrollment. Countless Opportunities for Your Future. College Transfer Pathways (CTP): The CTP offers students a variety of general education courses to choose from, like ENG, MAT, HIS, PSY, SOC, etc. We also offer opportunities for students to take various foreign language courses. 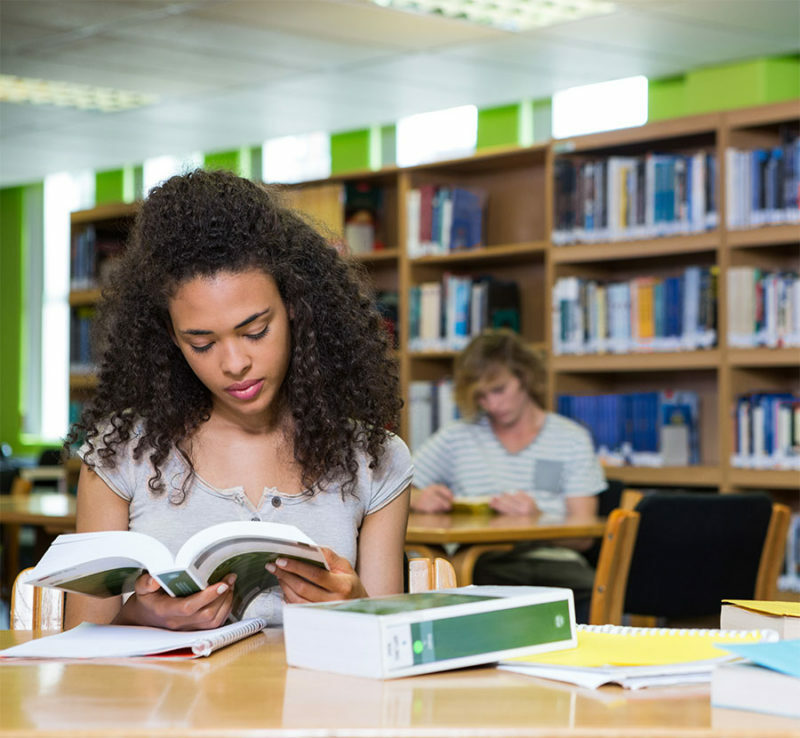 All courses offered through these pathways are 100% guaranteed to transfer to the UNC institutions, provided that the student earns a “C” or better in the class at Fayetteville Tech. 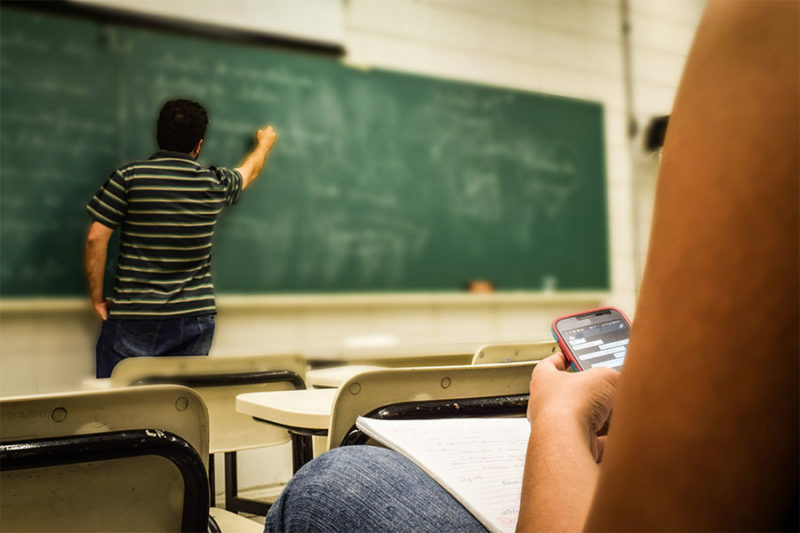 Taking college-transfer courses is a great way for students to get a head start on their four-year university goals and save some money in the process. These classes generally go on the high school transcript as Honors-weighted, elective credit. Career & Technical Education (CTE): Fayetteville Tech’s CTE programs also offer numerous options for students to gain early access to career training. We offer approximately 30 different programs; most can be completed within one academic year and result in a college certificate. Students who complete the certificate with the required GPA are invited to walk in Fayetteville Tech’s graduation ceremony each May. Guidance from People Who Know the Way. Flexible Programs to Make it Possible. Dedicated academic advisors are here to support and guide you towards recommended courses. Many of our classes are 100% online, self-paced, and flexible, using digital technologies to improve delivery of real-time resources over robust online and mobile environments. As an innovator and leader among community colleges across the US, especially digitally, Fayetteville Tech ranks 4th in the nation in the large College Category (+10,000 students) in the Center for Digital Education (CDE) 2016-2017 Digital Community Colleges Survey. Choose from a wide variety of career-focused programs for high-demand technical fields. Start achieving your goals today with one of 200+ associate degrees, diplomas, and certificates offered at FTCC. Get on Campus. Get Involved. Get Ahead. Looking to experience more traditional campus involvement? 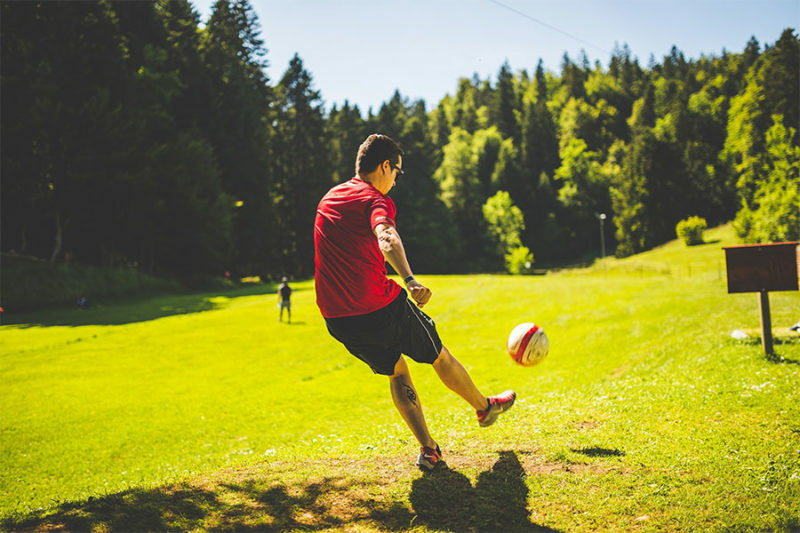 Fayetteville Tech offers 35 clubs and organizations and over 15 intramural sports teams, opening doors to new friendships, fun, and even professional networking opportunities. Before you graduate high school, consider Fayetteville Tech as your springboard to success. Save time and money now with dual enrollment educational opportunities and get started on the path to your future. Many of our classes are 100% online, self-paced, and flexible, using digital technologies to improve delivery of real-time resources over robust online and mobile environments. As an innovator and leader among community colleges across the US, especially digitally, Fayetteville Tech ranks 4th in the nation in the large College Category (+10,000 students) in the Center for Digital Education (CDE) 2016-2017 Digital Community Colleges Survey.